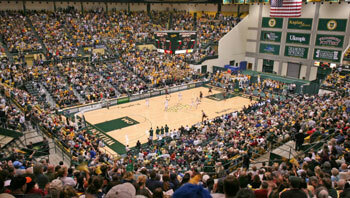 William and Mary Hall opened in 1971 and is the home of varsity basketball and all Tribe athletics. On the concourse and lower levels of the building are coaching and staff offices housing the William and Mary athletic department. 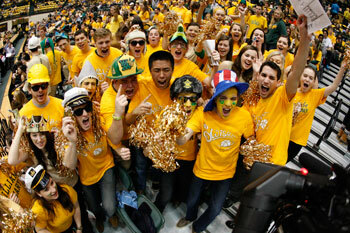 The broad-based program offers 23 intercollegiate varsity sports to William and Mary undergraduates.